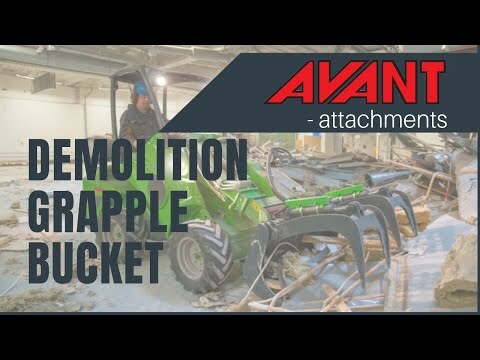 Demolition Grapple Bucket - Reach It! - Move It! - Crush It!